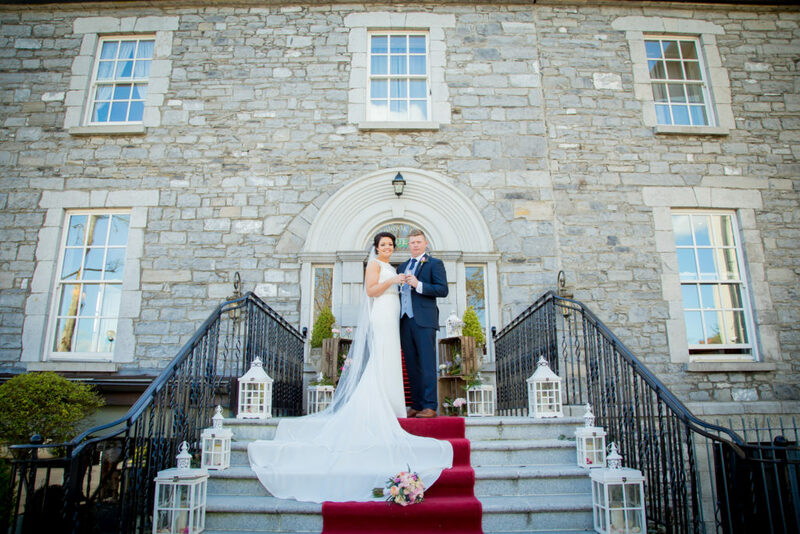 Situated in the heart of Mullingar, Co. Westmeath, the Award Winning 4* Annebrook House Hotel presents a spectacular fusion of 17th-century heritage coupled with ultimate modern styling. 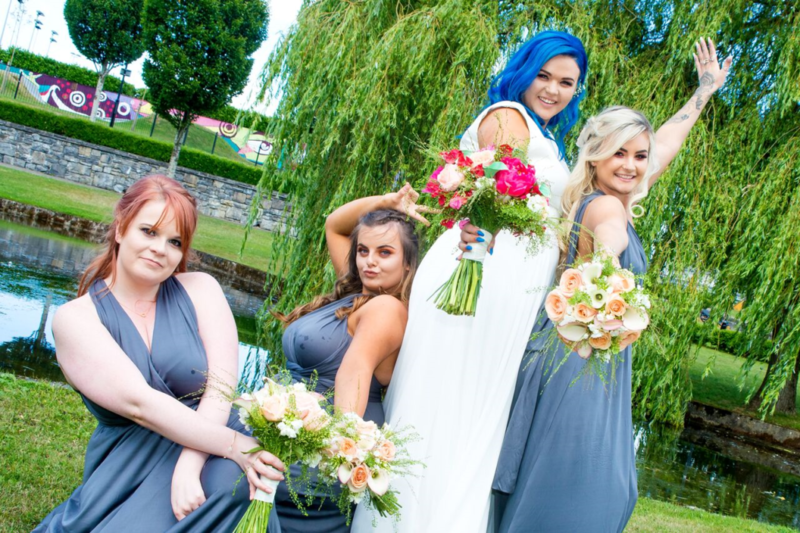 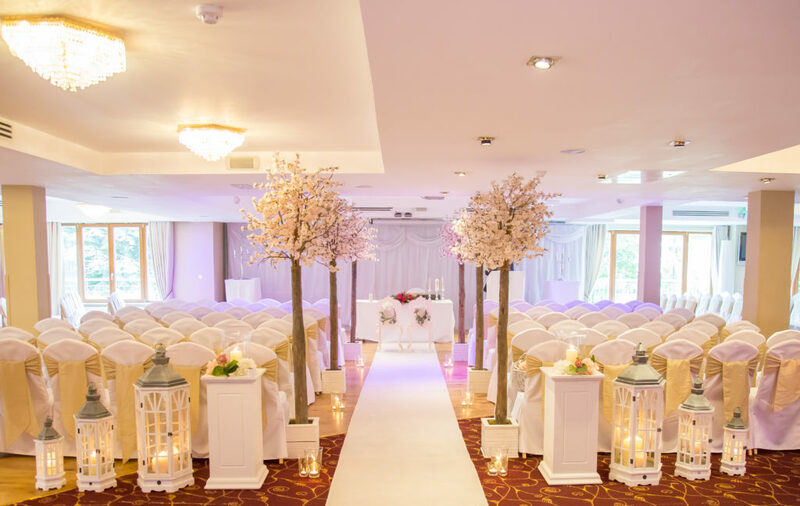 Whether it's a grand affair or an intimate reception, the style of your wedding is entirely up to at Annebrook House, catering for weddings for 30-280 guests. The old-world charm of the original house makes for a romantic setting. 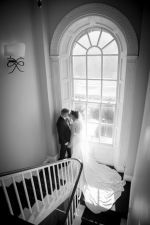 This romantic wedding venue offers flexible dining and drinking spaces centred around the tastefully renovated Georgian manor house with its private entrance and exclusive use. 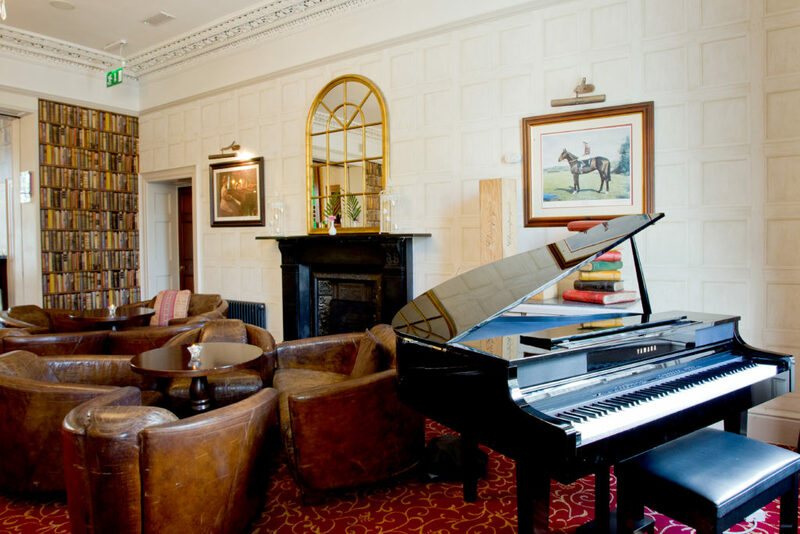 This beautiful building is steeped in history and each corner of this cosy, welcoming and relaxed space oozes a distinct charm. 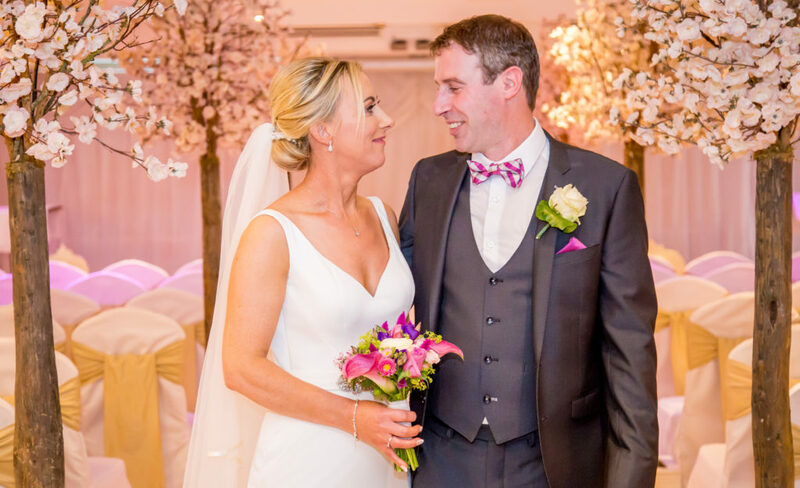 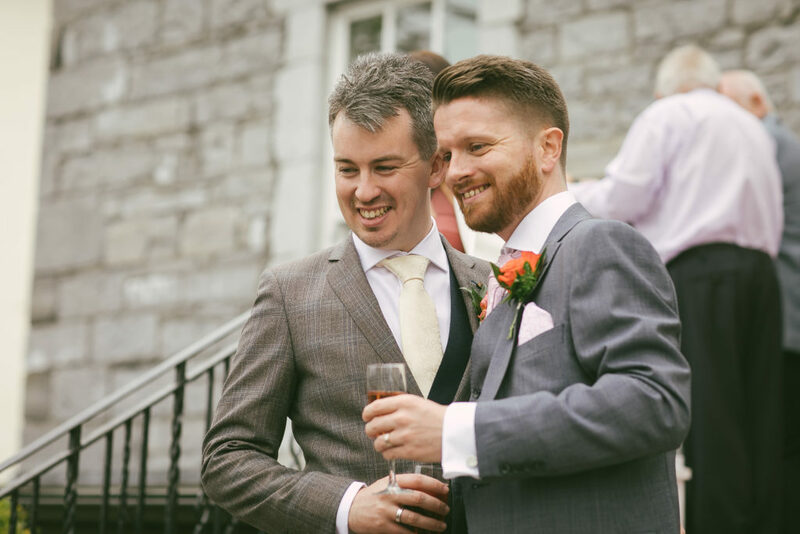 As a family-owned hotel, we pride ourselves in offering very personalised service from the initial booking stage all the way through to your dream day. 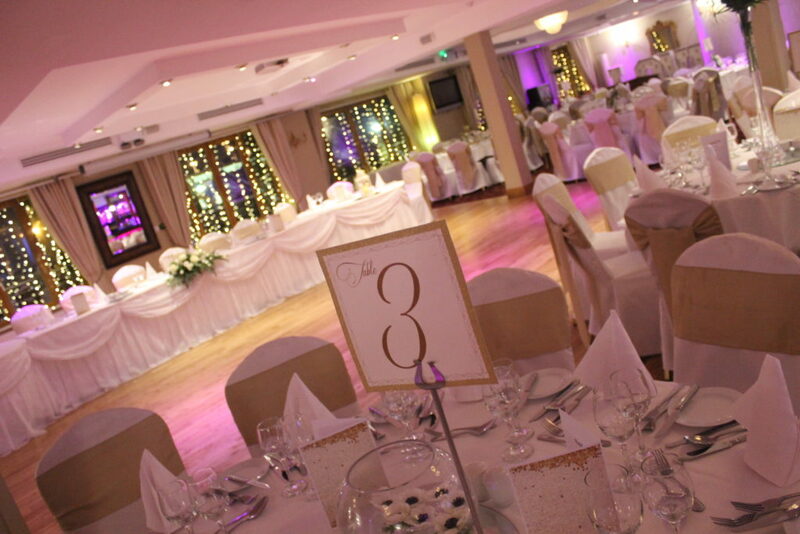 Sumptuous food combined with top-class service are the main ingredients of any good wedding and the Annebrook House Hotel delivers both these elements seamlessly. 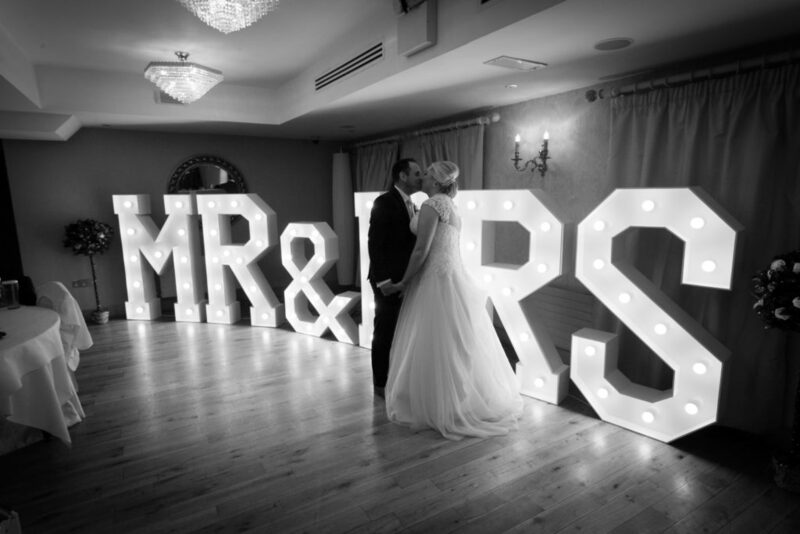 Our friendly and approachable service will ensure your wedding day is everything you want it to be and more.